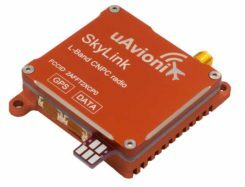 The newly released version 6 of the Virtual Surveyor drone surveying software offers a faster, more efficient workflow and better overall user experience in a more stable platform, according to the software maker. Version 6 offers new capabilities, an improved licensing system and an extended free application. Virtual Surveyor leverages the expertise and interpretation skill of a land surveyor and combines it with the computing power of the computer, the company said.The software generates an interactive onscreen environment through orthophotos and digital surface models, generated from the unmanned aerial vehicle (UAV), where the surveyor selects survey points and breaklines to define the topography. Virtual Surveyor enables land surveyors to complement traditional fieldwork with UAV imagery to generate highly accurate topographic products up to five times faster than otherwise possible. 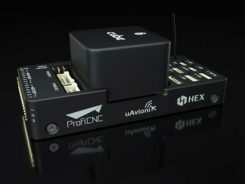 It bridges the gap between UAV photogrammetric processing software and engineering computer-aided design (CAD) packages. 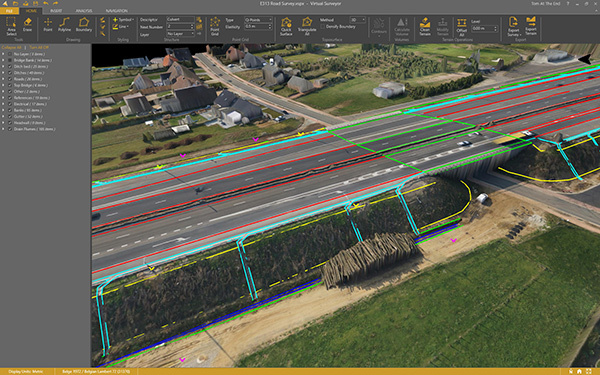 “The focus of Version 6 development has been to streamline the workflow — from the importing of drone data to exporting topo information into CAD — to make the surveyor more productive,” Op ‘t Eyndt said. 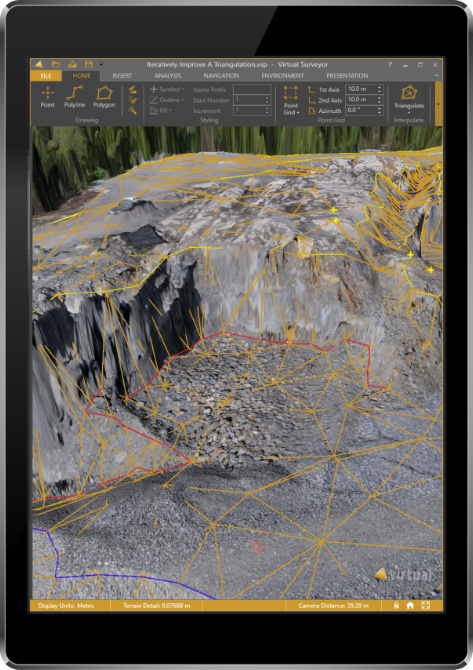 Virtual Surveyor is available in a free 14-day trial.